It is to be installed close to the object of extinguishing. 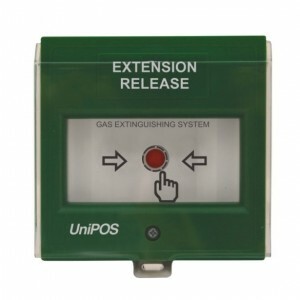 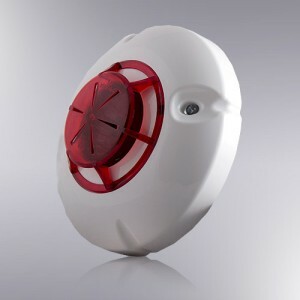 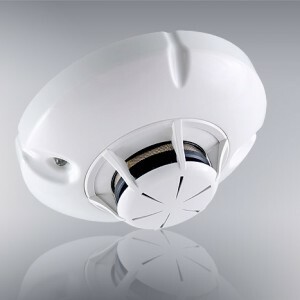 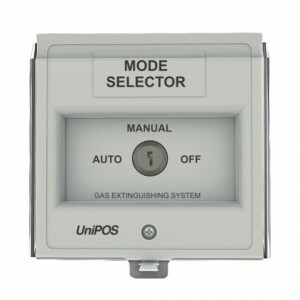 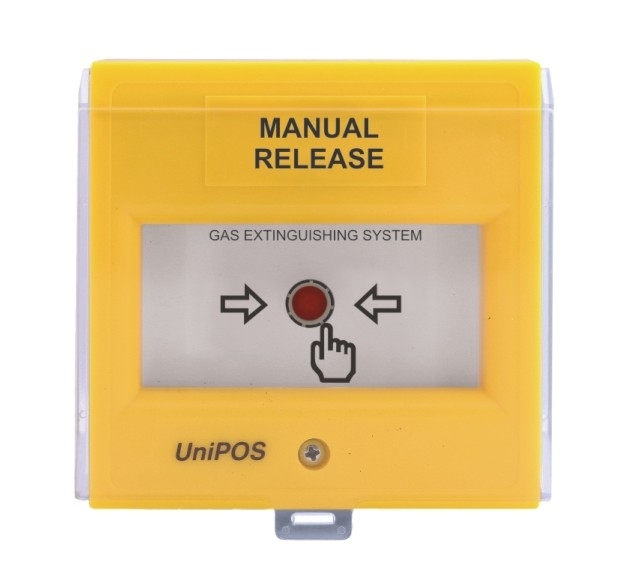 By means of this button forced extinguishing process can be started only after visual inspection of an authorized person if a there is a real fire condition. 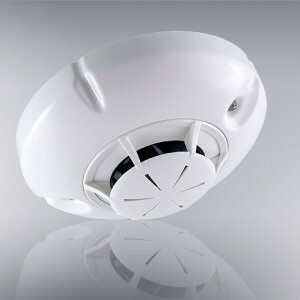 Fire alarm line is controlled for a short circuit and for an interruption.